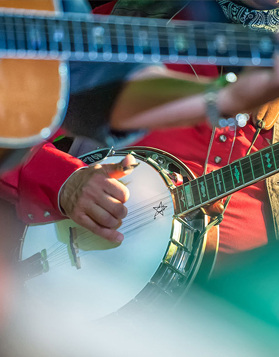 If you’re looking for things to do in North Wales then look no further than North Wales festivals. Discover what’s on in North Wales this weekend and beyond! 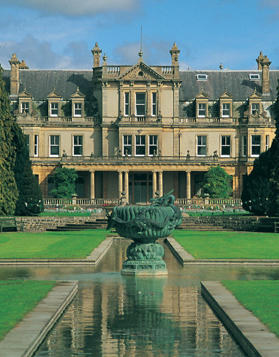 From food & music festivals to varied events in North Wales, the region has something for all. 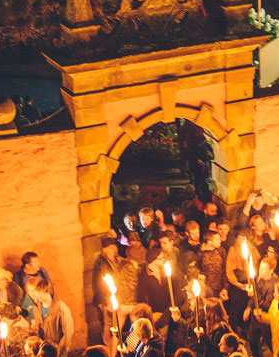 Throughout the year, North Wales plays host to a number of spectacular events, each unique and reflecting the culture of the region. Take a look at what’s on this year across North Wales with our top pick of things to do in North Wales. Ride a heritage railway, a tram, a cable car, a rack and pinion railway or take a trip on a horse-drawn boat. Going somewhere has never been so much fun. With attractions in North Wales you’ll discover gardens to explore, museums to visit, zoos, aquariums and farm parks to wander and discover. The UK’s most compelling outdoor adventure holiday destination for you, your friends and the whole family to enjoy. 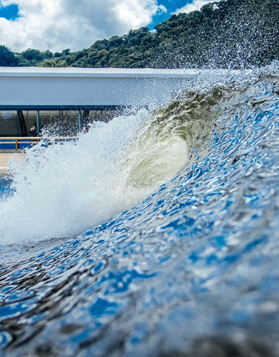 Surf Snowdonia is an artificial wave pool at Dolgarrog in the Conwy valley, North Wales and is the world’s first commercial artificial surfing lake and the United Kingdom’s only artificial surfing lake.